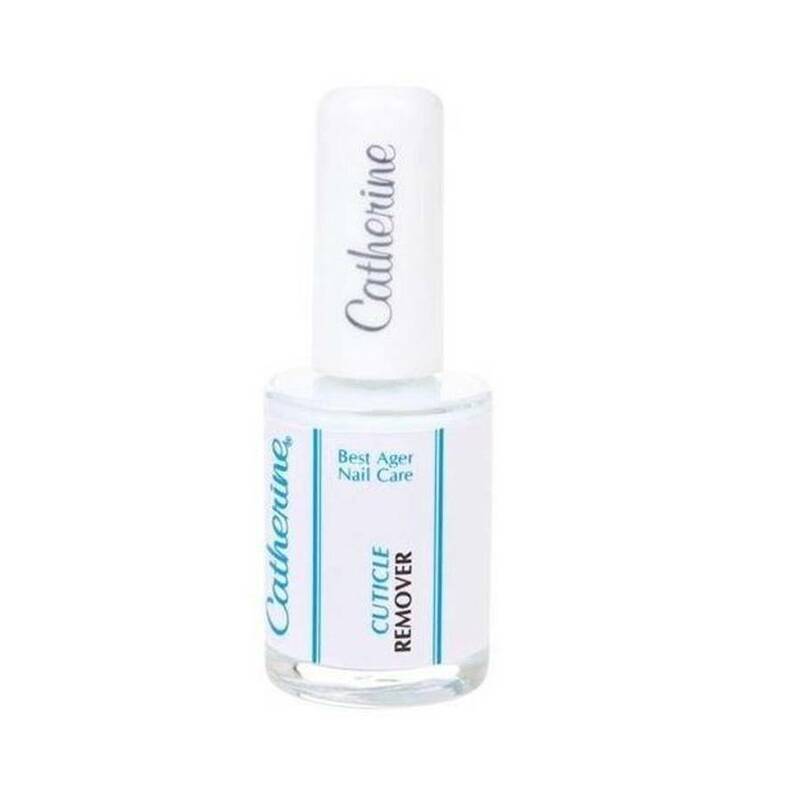 The cuticle remover dissolves cuticles gently and nourishs at the same time. With regular usage you prevent cornification of the cuticle. Application: Apply with the applicator on required parts. Then, gently push back the cuticle.